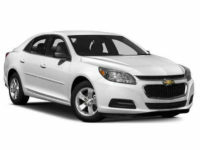 Chevrolet leasing deals in NYC are one of the best ways to ensure you are getting a great price on a wonderful car. 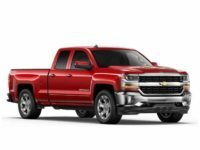 Chevrolet is known for making good, comfortable, reliable vehicles that you can enjoy, without breaking the bank. If you’re looking to get the best possible new Acura leasing deals, New Car Deals NYC is here to help. Our team of leasing specialists can help you find the right vehicle, at the right price, and with all the right leasing terms! 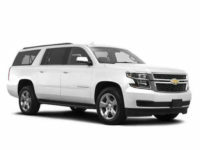 We don’t just help you find what we have available at our car lot (because we don’t have a car lot), but we help you find the right deal no matter where it is in New York! 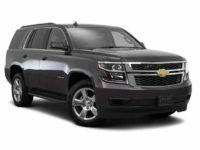 As an auto leasing agency, we have close ties with dealerships in Brooklyn, Staten Island, The Bronx, Queens, Manhattan, and all the surrounding area. 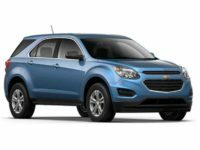 When our customers need a new Chevrolet lease, we go to each of the Chevy dealers and work with them to find exactly what you need. 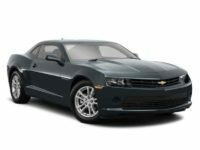 Once we’ve found it, we’ll negotiate the lowest possible price for the exact vehicle you want. Many people hear about our leasing services and think that this should actually raise the price, since we’re acting as a middle man. In practice, however, that is not the case. We can get you lower prices than you could negotiate on your own because we have a variety of important advantages. First, since we work with so many customers throughout New York, the dealerships love helping us help our customers. The ones that give us the best deals for our customers are going to generate many more sales! Dealerships would rather make a modest profit on a higher number of cars, than risk not getting these sales at all. Dealerships also love working with us because they don’t have to go through all the work to make the sale. 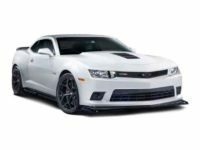 We bring in customers who know what they want, because we’ve already helped them find what they want, get financing, and everything else that the dealership would normally have to do. 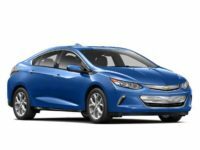 So, once again, dealerships get to boost the number of cars they are selling, and you get to save on your lease payments each month! It is a win-win situation. 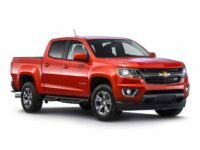 Another advantage of working with us is that you’re not limited to just leasing one or two types of vehicles. 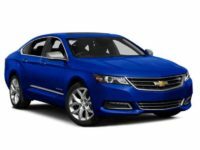 Since we have excellent relationships with dealerships throughout NYC, we can get you anything from a Chevrolet to a Ford, a Nissan to a Toyota, and even Cadillacs, BMWs and more. Whatever it is you need, we’ll get it for you. 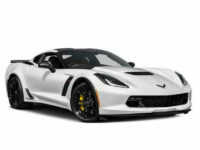 When it comes to finding the right new Chevrolet leasing deals, we can provide you with access to all the following models: Camaro convertible, Camaro coupe, city express minivan, Colorado crew cab, Colorado extended cab, Corvette stingray convertible, Corvette stingray coupe, Corvette convertible, Corvette coupe, Cruze diesel, Cruze sedan, Equinox SUV, Express cargo diesel, Express cargo van, Express diesel, Express van, Impala hybrid, Impala sedan, Malibu hybrid, Malibu sedan, Silverado 1500 crew cab, Silverado 1500 double cab, Silverado regular cab, Silverado 2500HD crew cab, Silverado 2500HD regular cab, Silverado 3500HD crew cab, Silverado 3500HD double cab, Silverado 3500HD regular cab, Sonic hatchback, Sonic sedan, Spark EV hatchback, Spark hatchback, SS Sedan, Suburban SUV, Tahoe SUV, Traverse SUV, Trax SUV, and the Volt hatchback. No matter which of these great models you’re looking for, we can get it for you in the color you want, and with the features you desire. 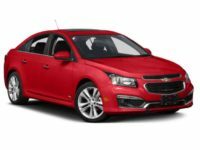 Just contact us at 718-975-4530 to learn about your options and begin the process of finding the new Chevrolet leasing deals in NYC that work for you.